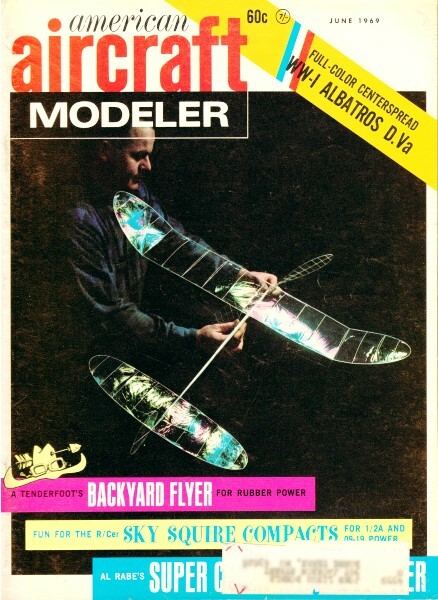 Cover Photo: Dan Beliett built the Class D microfilm-covered model. Span is 36 in., weight 1-/12 grams. He logged 10 mins. under 20-ft. ceiling. Larger area needed for 30 mins. plus. Photo by Frank Pierce.